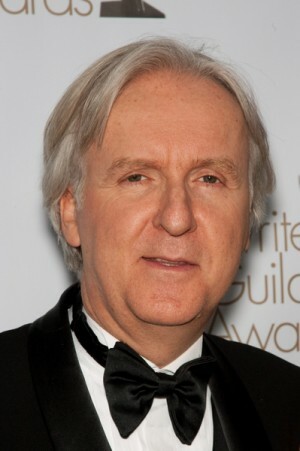 James Cameron is one of the most successful directors in Hollywood with two of the highest grossing films “Avatar” and “Titanic.” James studied physics at college and helped develop deep sea submersible equipment and other underwater ocean technology for the making of “Titanic.” BP called in James Cameron to help with the current oil spill. Federal officials are hoping film director James Cameron can help them come up with ideas on how to stop the oil spill in the Gulf of Mexico. The director was among a group of scientists and other experts who met yesterday with officials from the Environmental Protection Agency and other federal agencies for a brainstorming session on stopping the massive oil leak. James Cameron is considered an expert on underwater filming and remote vehicle technologies.